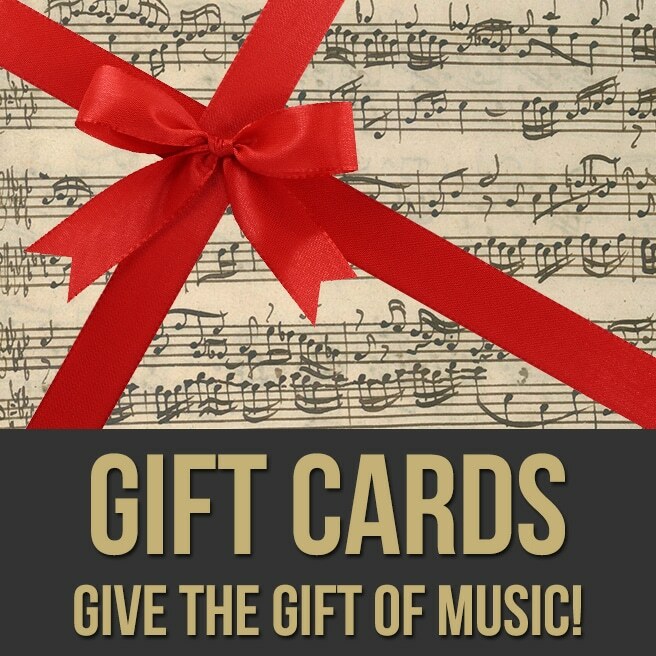 Here are some awesome e-gift cards! 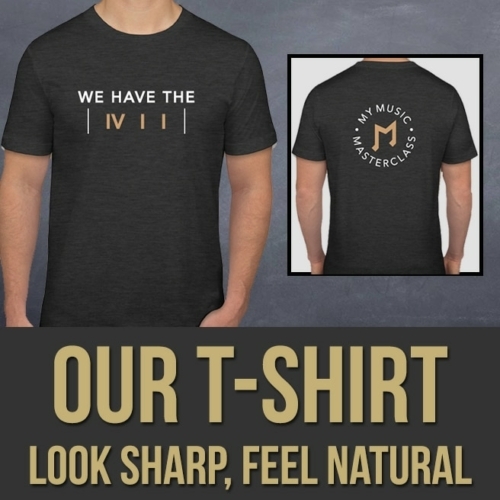 They can be used at MyMusicMasterclass.com to buy videos, PDFs, T-shirts and possibly even true happiness :). These gift cards look cool (not really, since they’re digital), they don’t expire and they’re easily applied at checkout. You can either use them yourself or send them to an extremely lucky individual. And best of all, they’re delivered instantly through email. What’s not to like?